Australian National Kennel Council The Australian National Kennel Council Limited has developed co-operation between the eight Controlling Bodies and made a large contribution towards improving dogs showing, breeding and other canine activities in Australia. The ACT Canine Association, Dogs ACT is the controlling body for dog sports in the Australian Capital Territory and is a member of the Australian National Kennel Council. Dogs NT is the tranding name given the The North Australian Canine Association. Dogs NT is the controlling body for all registered canine activities in the Northern Territory. Dogs Tasmania (Tasmanian Canine Association Inc (TCA Inc)), administers all pure-bred canine activities in this State. Dogs West is an important part of the community and provides many services and activities to enable dog owners to better understand and appreciate the enormous potential their best friend has to offer. 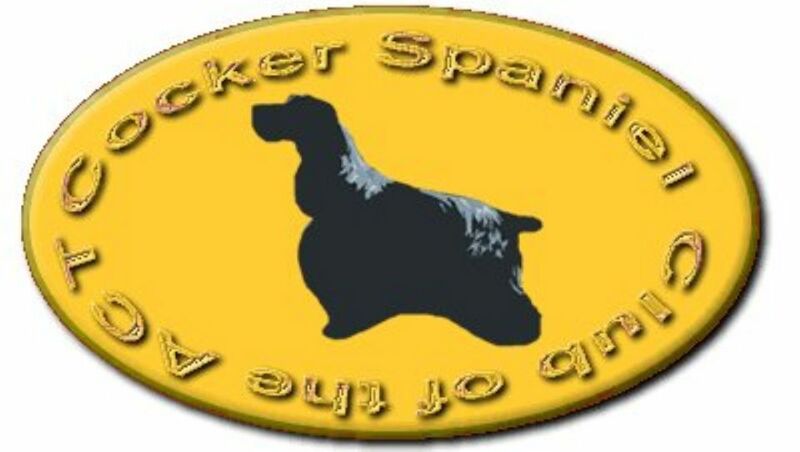 The Cocker Spaniel Society of New South Wales was officially formed on the 1st September 1947. The Society is still strong today and over the years has looked for new ways to educate the public and keep it relevant for today's breeders. The Cocker Spaniel Club of QLD Inc was established in 1944. The Club has been actively involved in promoting the breed to both show and the general public.